Gym motivation music: Why Aussies love this classic Eminem song. Picking the optimal workout song is harder than it sounds. On one hand it needs to be catchy enough to distract you from said workout, but not too repetitive so you become bored of the track. It’s a tricky balance, but according to the research, Eminem’s Lose Yourself has stood the test of time. 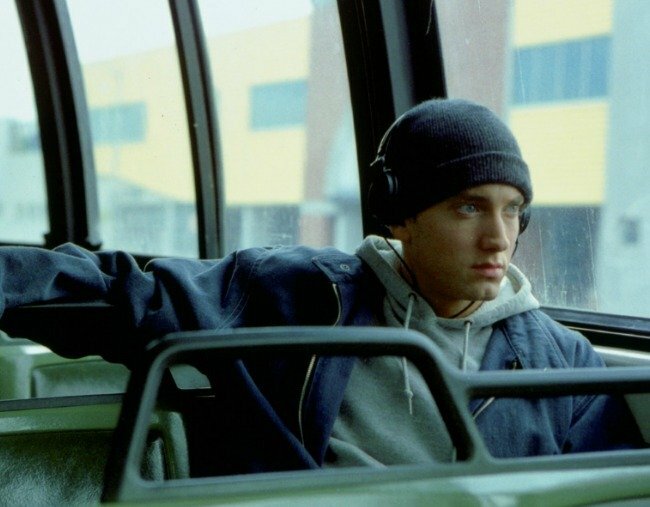 Whether it’s the catchy beat, the motivating lyrics, or a national love for the film 8 Mile, it’s surprisingly the most played track in gyms across Australia. According to Sean Martin, the Head of Analytics from Nightlife Music, the classic hit from the 2002 film has been played more than 52,000 times since January 2017, and it’s a trend seen across unrelated gyms all over Australia. In fact, it’s chalked up 2,600 plays alone in July this year. Despite this, when it comes to pubs, taverns and bars, Lose Yourself is only the 864th most-requested song, but alas, you can’t win them all. What is your go-to workout song? Share it in a comment below.